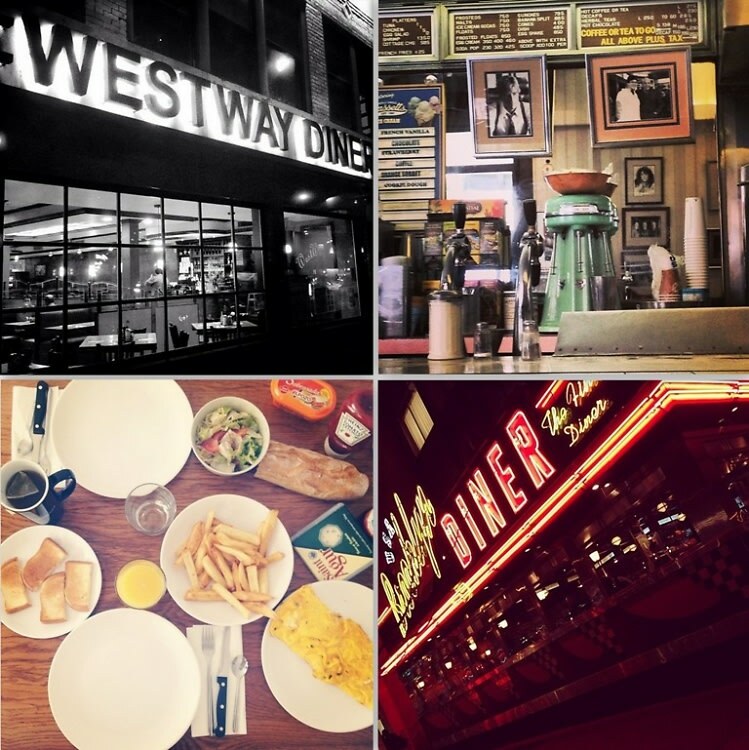 If you live in New York, chances are you'll end up at a diner at some point or another. Whether you want to grab a casual bite with friends or you're craving pancakes at 2AM, we've rounded up the 8 best diners in NYC. Though juice cleanses and kale salads have their place, sometimes you just want a milkshake and a plate of deliciously greasy diner fare. Click through to check our picks for the places to go for Ukrainian pierogis, baked mac & cheese, and frosted malts!